Acura may be known for luxury, efficiency, and safety, but there are many features that also give the brand a reputation for performance. 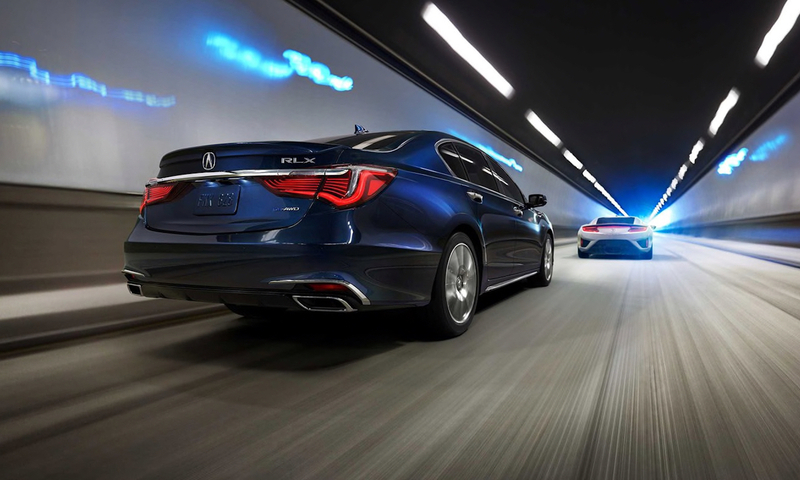 From performance-built machines to remarkable hybrid power, Acura has crafted some of the most impressive vehicles on the road that continue to impress year after year. Inspired by the heart-stopping performance of the NSX, this luxury sedan is the pinnacle of performance. The same Sport Hybrid Super Handling All-Wheel-Drive technology found in the NSX can be had in the Acura RLX (pictured above), which results in 377 horsepower as well as precision handling. The system can intuitively send power to the wheels with the most traction, so you can confidently cruise through a variety of conditions, like snow, ice, mud, and gravel. All that power doesn’t compromise efficiency, though, with the RLX maintaining great fuel economy despite the immense power output. Not only is this supercar Acura’s most powerful production car; it’s also packed with technology that gives it the aerodynamics of a Samurai blade, so the NSX slices through the wind. The Sport Hybrid Super Handling All-Wheel-Drive system combines efficiency with raw power, connecting driver to road like never before. 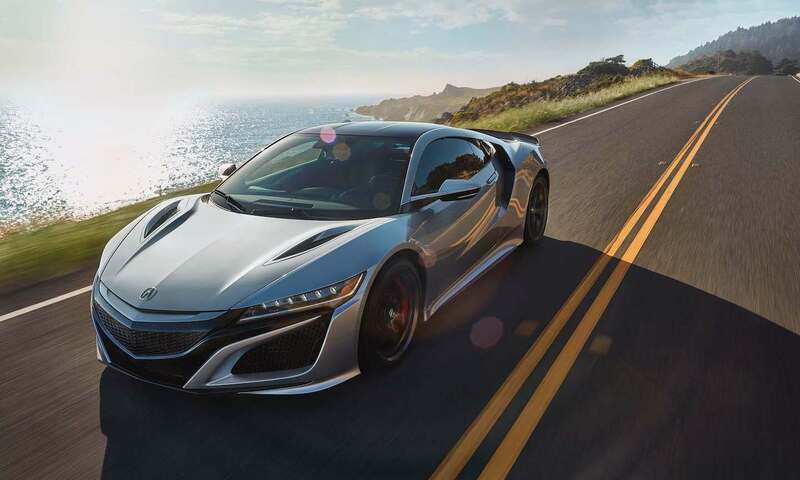 You’ll appreciate the added help too, because the NSX pumps out an exhilarating 573 horsepower, courtesy of a 3.5-liter twin-turbo V6 engine and three electric motors. Those electric motors are responsible for the instant torque as soon as you press the throttle, giving you an instant spike of adrenaline. Towing doesn’t have to be done in a barebones pickup truck. 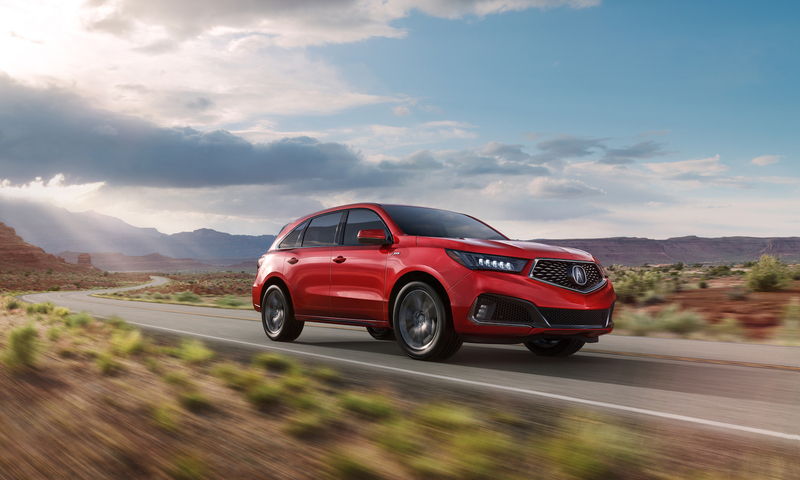 The new MDX is capable of towing up to 5,000 pounds when equipped with Super Handling All-Wheel Drive. * The standard nine-speed automatic transmission with sequential SportShift Paddle Shifters provides a smooth ride, as well as remarkable efficiency and power delivery, which makes towing a breeze. Enjoy the unmatched styling and luxury of the MDX, while towing your jet skis to the lake. In addition, three rows of seating give you enough space for the whole family, and available tri-zone climate control gives you and your passengers ultimate levels of comfort. Acura isn’t just busy making some of the most luxurious and reliable vehicles on the road. It’s also creating vehicles that are at the apex of their segments and pushing the limits of performance. That’s why the team here at Hall Acura Virginia Beach is so proud to be a part of the Acura family. For more information on these great models, or any of the other vehicles in the Acura lineup, contact us online today. * Additional equipment required. Consult your Acura dealer for details.